The filmmakers have now gone advanced and can make use of the latest technology to carry out many tasks of filmmaking. The most vital tasks involve movie and video editing which need a good and reliable laptop or a computer system. For proper video and movie editing, you would need a good processor as Intel Core i7 along with computer graphics like NVIDIA graphics. Several laptops in 2019 come with NVIDIA GeForce graphics and Intel Core i5 or i7 processor. These features are vital for any filmmaker to include some exciting graphics and effects into the movie. 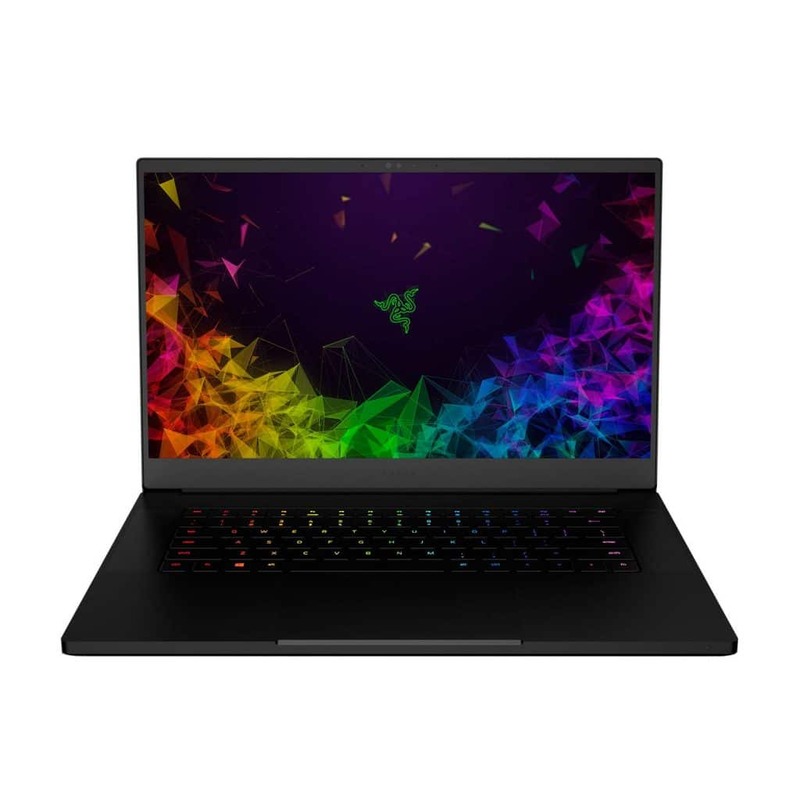 The Razer Blade 15 RTX is the latest laptop, in this exciting new lineup, featuring RTX graphics cards from Nvidia. The technology is brand new, which allows game developers to provide shadows and reflection on different objects. It is designed to provide a very immersive experience, but also makes the cards so powerful that you should be easily able to use all types of video, music or graphics editing software on it. For gamers, RTX is a mixed bag, because it reduces frame rates. However, if you are a filmmaker who is involved in video editing or graphics designing, this is the most compact yet exceptionally powerful product that you could opt for. The Blade 15 RTX sports a 15.6-inch display which has 144 Hz refresh rate so that you can witness maximum frame rates on it. The hardware specifications are the most impressive aspect of this $2000 laptop. It is powered by an Intel i7 8750H 6 crore processor combined with 16 GB of RAM and 256 GB of SSD. Looking out for SSD storage in your laptop; the choice is important as it can help speed up Windows booting times significantly and you can also install important software for faster bootups. 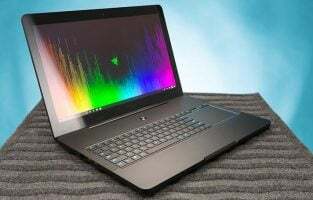 The laptop houses a full Nvidia RTX 2070 graphics card which is now much smaller due to Nvidia Q technology. It also ensures that the top of the line card which is just one step lower than the flagship RTX 2080 is a powerful tool for video editing, rendering and graphics designing. These are some of the common tasks professional filmmakers do and you can do it with ease on this product. It also uses vapor chamber cooling system to keep the computer operational and cool even when used under full load all the time. The Gaming Mode will provide a power boost which you can use for professional scenario or for gaming to relax from a hectic day of work. 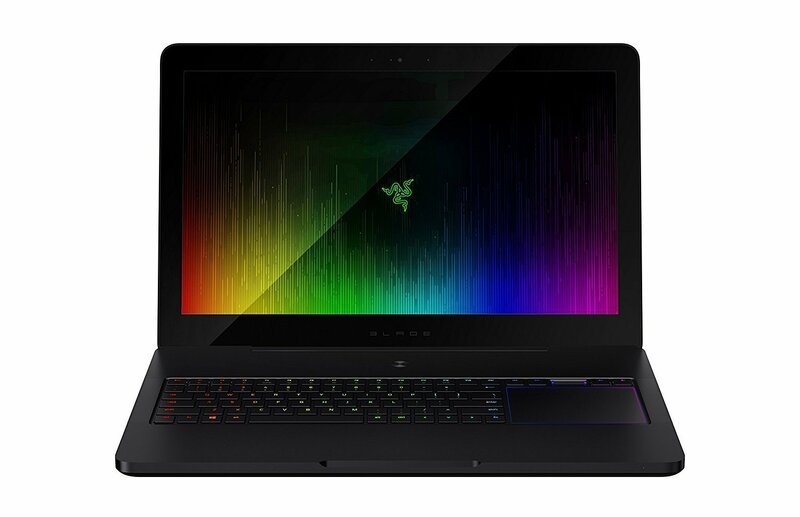 What Makes the Razer Blade 15 RTX 15.6” the Perfect Laptop? The Huawei MateBook X Pro Signature Edition is a powerful Ultrabook, which is being sold as a laptop, but the difference is obviously in the hardware specification. If you are looking for a powerful laptop that wouldn’t cost over two grands, this should be the perfect solution. The laptop has a compact 13.9-inch display, but it is driven by a massive 3K pixels touchscreen. The lightweight laptop measures just 2.93 lbs. You can easily carry it anywhere to work and get video editing or music work done on the go. The laptop is powered by the 8th gen Intel Core i7 8550U processor combined with 16 GB of RAM and 512 GB SSD. The device also uses a dedicated graphics card, the Nvidia GeForce MX150 which is capable of handling rendering and lots of other professional work without having to move to a desktop environment. Apart from being a stylish and sleek product to look at, the MateBook is an obvious competitor to the MacBook from Apple and it tries to get the job done without having to spend a small fortune. The Matebook X Pro has a small display with a massive resolution of 3000 x 2000p which brings images to life with the highest possible accuracy. The color contrast ratio on this product is 1500:1 and it also generates 260 pixels per inch. 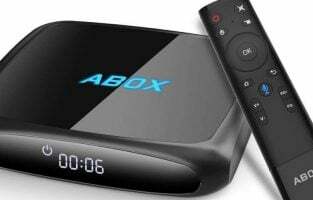 You can view HD and even ultra HD content because it strikes a fine balance between 4K resolution and the lower end 1080p resolution. The laptop supports Dolby Atmos sound too, making it the perfect home theater product and filmmakers can preview their movies or other creations with its full quality. What Makes the Huawei MateBook X Pro Signature Edition the Ultimate Laptop? The Asus VivoBook is an impressive piece of gadget that professional filmmakers would definitely enjoy using. The laptop features a 14-inch display with FHD resolution of 1920 x 1080 pixels. The device is powered under the hood by an 8th generation Intel Core i7 8550U quad-core processor. The chipset has been duly complemented with 8 GB of RAM and 256 GB SSD. While the solid-state drive is fast, it may not provide enough storage for video files; but you can always pair it up with additional external storage. Make sure to check out if some of your actions may void the warranty when adding additional storage. The official Asus product page should give you an idea of how to upgrade it. The advantage of using this laptop is that anyone who is working with the editor or filmmaker will have the advantage to view at different angles. It can support up to 178 degrees so that you can even view from the side and get the highest image quality without any pixelation issues or darkened effect as found in some monitors. 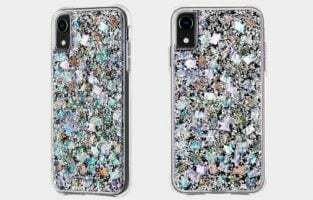 The bezels are thick and cannot be considered a 2019 design yet it doesn’t affect the overall design aesthetics of the product. A couple of connectivity ports are found on the laptop. You can easily add another hard drive, additional peripherals like microphone or others. There is a USB Type C port for modern day devices along with USB 3.0 ports, HDMI and headphone, microphone port to make video calls comfortably. The Nvidia GeForce MX 150 graphics card makes it easier to edit videos, render them and also run graphics-intensive applications. Running such software on a laptop is usually a tough job but the hardware specs make it easy. What Makes the Asus VivoBook S the Best Laptop? The Asus 2-in-1 laptop is truly a great piece of hardware which has been designed with two important goals. One of them is to make it highly productive, while the other one is to make it portable and easy to use. The engineers at Asus has comfortably achieved it with this product. It features a decently sized 15.6” inch display with a full HD resolution of 1920 x 1080p LED Back-lit display. The display is fully convertible so that you can flip it 360 degrees to be used as a laptop or as a touchscreen tablet as required. The front-facing VGA camera may not be of the utmost quality, but it will allow you to comfortably make video calls in both modes. Under the hood, the laptop is powered by a 7th generation Intel Core i5 7200U dual-core processor which is clocked at 2.5 GHz. While it may not be of utmost power, the mid-range processor when combined with the dedicated Nvidia GeForce GTX 940MX graphics card can produce impressive results. You will be able to use the latest audio, video editing and graphic designing software programs comfortably as they will be backed up by the 2GB of graphics card VRAM delivered by the Nvidia card. It also supports a full-size chicklet keyboard. Apart from the Intel processor, it has 8 GB of DDR4 RAM and like most laptops, you should be able to upgrade it if you need to. It has 1 TB of hard disk storage space for all your files but the 128 GB SSD will provide the speed. There is an SD card reader for acquiring files from cameras which is something every filmmaker would need but no optical drive. In terms of connectivity, it has all the ports you would expect from a laptop including USB, HDMI, Ethernet, USB Type C and delivers up to 6 hours of battery life. It is a decent number for a laptop as powerful as this one. What Makes the Asus 2 in 1 Laptop a Great Choice for Filmmakers? RTX is the newest range of graphics cards released by Nvidia and the product is aimed at users who are looking to upgrade their gaming to the highest possible levels. While it has been originally designed to deliver higher frame rates on 2K and 4K resolution in gaming, it is also an exceptionally powerful graphics card that filmmakers would love to use. The ROG G703GX is the latest in the series as it features the newest graphics card with more cores, more processing power and the price tag is much higher than the older editions, but it is worth the upgrade if you are a serious professional. The laptop features a 17.3-inch large screen display with a full HD resolution of 1920 x 1080 pixels. For HD resolution, the RTX 2080 is overkill but if you are going to render videos at the highest possible resolution, it can considerably reduce the rendering times. The device is powered by an Intel Core i7 8750H hexacore processor coupled with 16 GB of DDR4 RAM and has 512 GB PCIe SSD storage. It ensures your operating system and other basic software is highly responsive without any signs of slowing down. There is an additional 1 TB of Firecuda storage space which is mandatory for processing large video files and graphics files. Being one of the most technically advanced laptops, it is powered with Thunderbolt 3 ports to offer the highest speed, Gigabit 802.11 Wi-Fi AC and also has a Mini display port 1.3 combined with an HDMI port for easy connectivity. 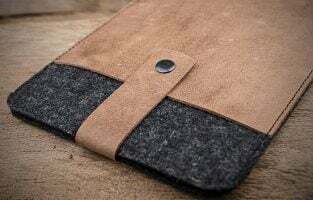 The heat dissipation technology used in the product is the highlight even though it is made for gaming, filmmakers and professionals can use the laptop for days together without heating issues. It uses HyperCool Pro cooling system with dual fans 12V and also has anti-dust technology. The ROG Overboost fan control will allow you to increase the speed if required when the graphics card and processor are being overloaded with lots of work. 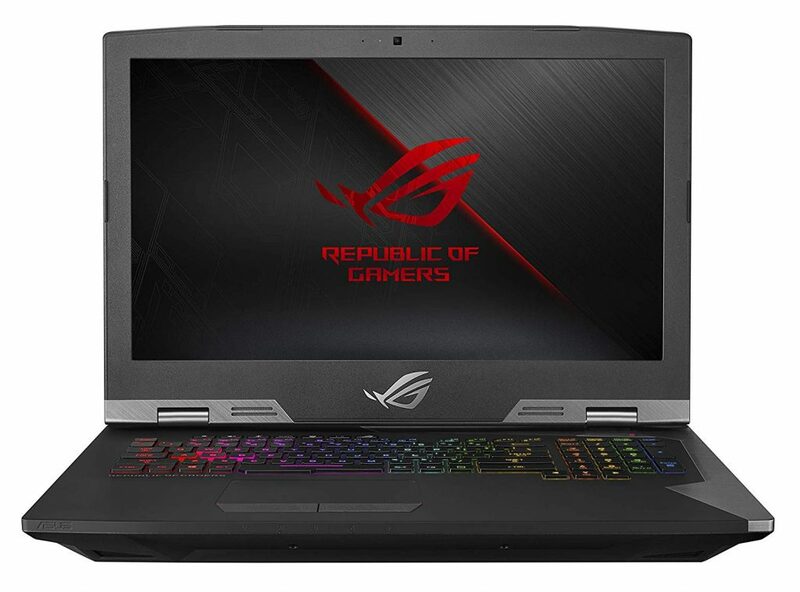 What Makes the ROG G703GX a Reliable Laptop for Video Editing? The unconventional design of gaming laptops may not be the choice for some filmmakers, but if a good graphics card, heat management and powerful hardware specs are your requirements, you will mostly come across lots of powerful gaming laptops. 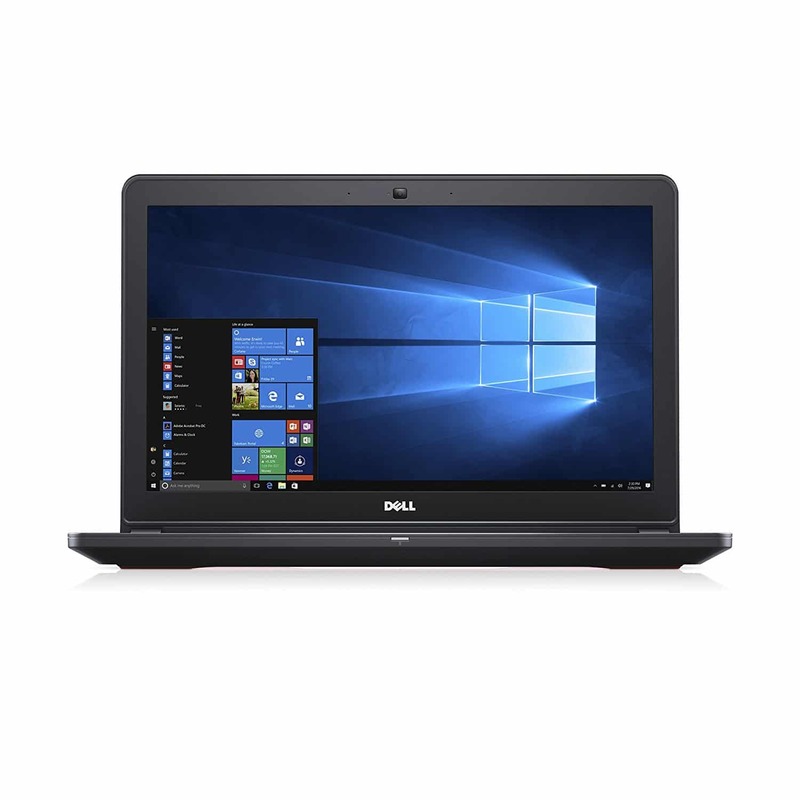 These products are all equipped with a dedicated graphics card, have large keyboards and splits heat generated which improves the overall life of the laptop. Besides, professional video and audio editors would definitely want to keep their device switched on continuously for hours and the best way to do so is invest in large laptops that can withstand such usage. The Acer Predator Helios 300 is promoted as a gaming laptop which is true and it has black with red accents to provide that gaming feel. However, from a filmmaker’s perspective, there is a lot to look forward to in terms of hardware specifications, build quality and overall finish. The Helios 300 sports a moderately sized 15.6-inch full HD laptop with a resolution of 1920 x 1080 pixels. It is a widescreen display that is ideal for viewing video content, is an IPS display that has great viewing angles and also sports 144 Hz refresh rate so that you will be able to see more frames per second. 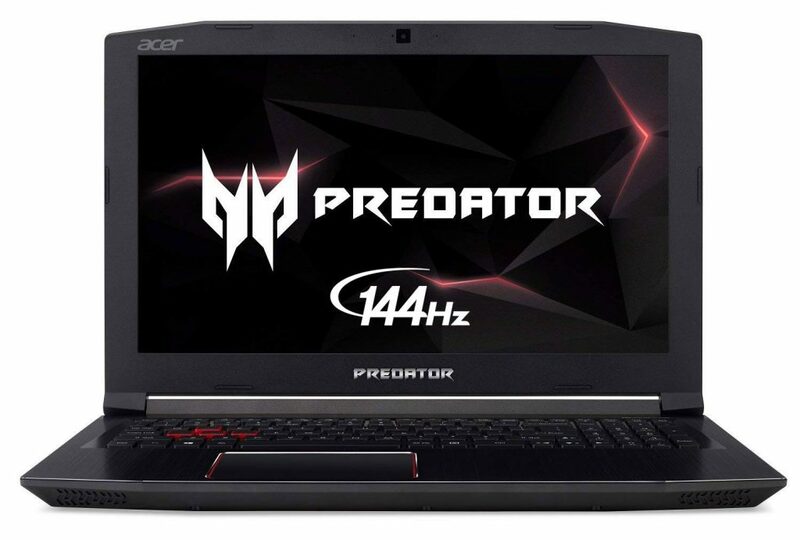 In terms of hardware specification, the Predator is powered by an 8th generation Intel Core i7 8750H six-core processor clocked to the max level at 4.1 GHz. The processor is duly supported by 16 GB of DDR4 RAM and 256 GB SSD storage which you can further expand using the empty 2.5-inch slot. It can be equipped with a hard disk or SSD as you please. The dedicated Nvidia GeForce GTX 1060 is more than capable of handling most of the editing, recording and other filmmaking related tasks. It uses a back-lit keyboard for use in the dark, has USB Type C, Metal AeroBlade 3D Fan cooling to keep the laptop cool even when under heavy use and sturdy quality. The battery life is expected to be about 7 hours on full charge. What Makes the Acer Predator Helios 300 Laptop Ideal for Filmmakers? While brands like Dell, HP and Acer focus more on business laptops which are powerful but don’t have dedicated graphics cards in them, the new age manufacturers, like MSI, Gigabyte and Asus have stepped into the market delivering powerful devices. All of these have dedicated graphics cards because they are designed to be powerful gaming laptops which is a feature that filmmakers need all the time. After all, if you are going to use software programs like Avid for video and Cubase for audio, obviously a dedicated graphics card is essential to make the most out of it. Besides, processes, like using tens of plugins for music mixing and rendering large video files, require the best hardware specifications. The MSI GV62 8RD-200 is a perfect choice for demanding filmmakers who want a powerful PC to use on the go. The laptop has a 15.6-inch display with a full HD resolution of 1920 x 1080 pixels. It uses an IPS panel which provides reliable viewing angles and doesn’t become dark or blurry when the picture is viewed from the sides. Under the hood, the laptop is powered by an 8th generation Intel Core i5 8300H processor which can be clocked up to 4.0 GHz for maximum performance. Apart from that, it is also paired up with 8 GB of DDR4 RAM and Intel Optane memory which is a combination of 16 GB high-speed SSD combined with 1 TB of hard drive storage. The product comes with an overall one-year global warranty so that you can make your claim anywhere in the world from an authorized MSI center. 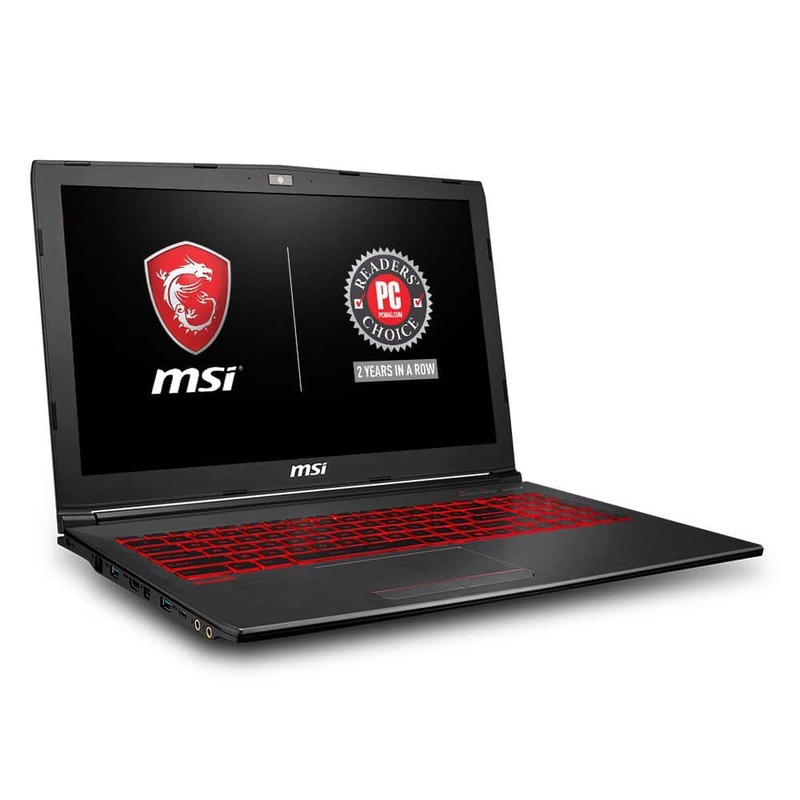 Apart from all the processor and RAM power, the MSI laptop has a dedicated Nvidia GeForce GTX 1050Ti graphics card with 4 GB of VRAM. 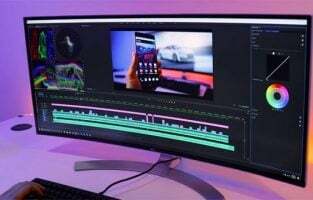 While this is not the top of the line GFX, it does provide reliable performance when it comes to rendering videos, processing graphics and using audio software. As these are the three major activities handled by filmmakers, this should be a device they can trust for their daily needs. Besides, the faster response time of the Windows 10 operating system made possible by Intel Optane memory further sweetens the deal. What Makes the MSI GV62 8RD-200 the Best Laptop for Filmmakers? 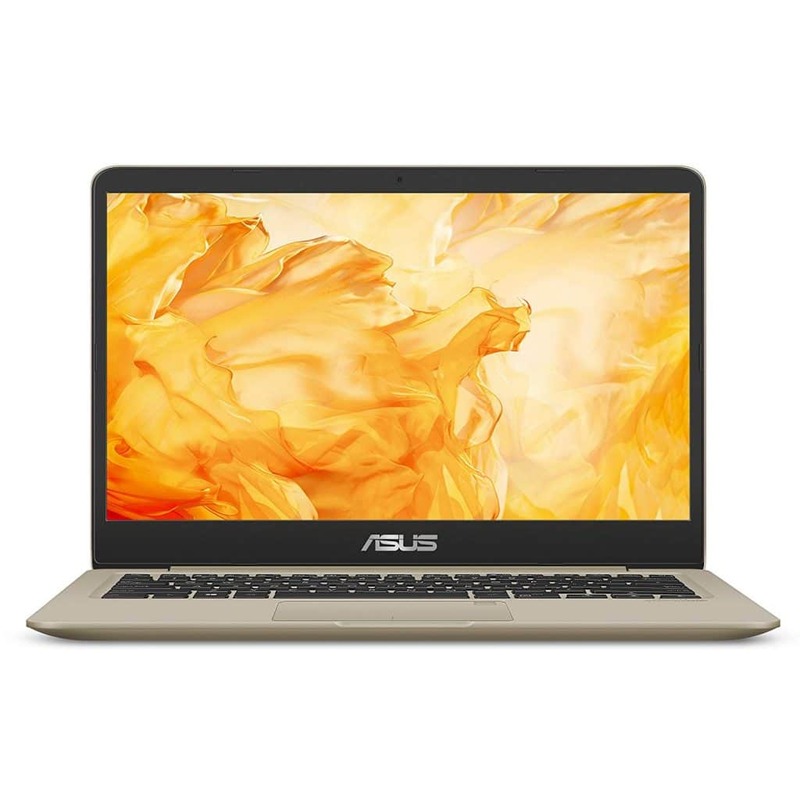 The particular model by Asus ZenBook Pro UX501VW-XS74T can be considered to be the best laptop for filmmakers due to several reasons. It is a highly reliable 4K laptop for video editing. 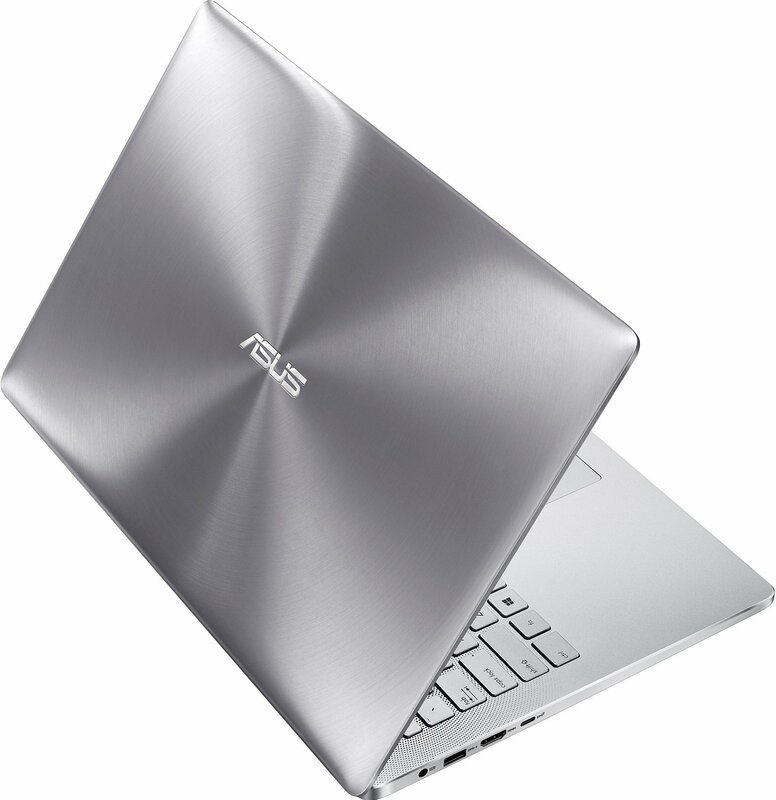 The laptop features a powerful 6th generation Intel Core i7-6700 HQ Quad-Core processor. Moreover, there is also the presence of a 4GB NVIDIA GeForce GTX 960M graphics. These features are suitable for any filmmaker to perform video editing in a hassle-free manner. The laptop comes with a UHD IPS touchscreen display of 15.6-inch that has a resolution of 3840 X 2160. There is a great RAM storage of 16 GB along with 512 GB PCle G3X4 SSD for better storage of high-quality videos. The state of the art 4K/UHD VisualMaster display is all that a professional filmmaker would need. The laptop makers have engineered 282 pixels on every inch of the screen to ensure pin-sharp details of even the minute particles. Moreover, with the help of 10 points on the touchscreen of the laptop, the filmmakers can achieve smart gesture navigation through documents and web pages. Therefore, if as a filmmaker, you require some heavy editing, then this is the recommended laptop for you. If you are in search for some professional video editing laptop, then this one is the best recommended for you. The latest version of the Apple MacBook Pro MLH42LL/A 2019 model is the perfect video & movie editing laptop for the filmmakers. With the presence of Intel Core i7 2.7 GHz processor, you can ask for no more. In addition to this, the excellent AMD Radeon Pro graphics would deliver picture perfect video quality for your videos and movie. The laptop comes with large storage of 16 GB RAM along with alash storage of 512 GB. 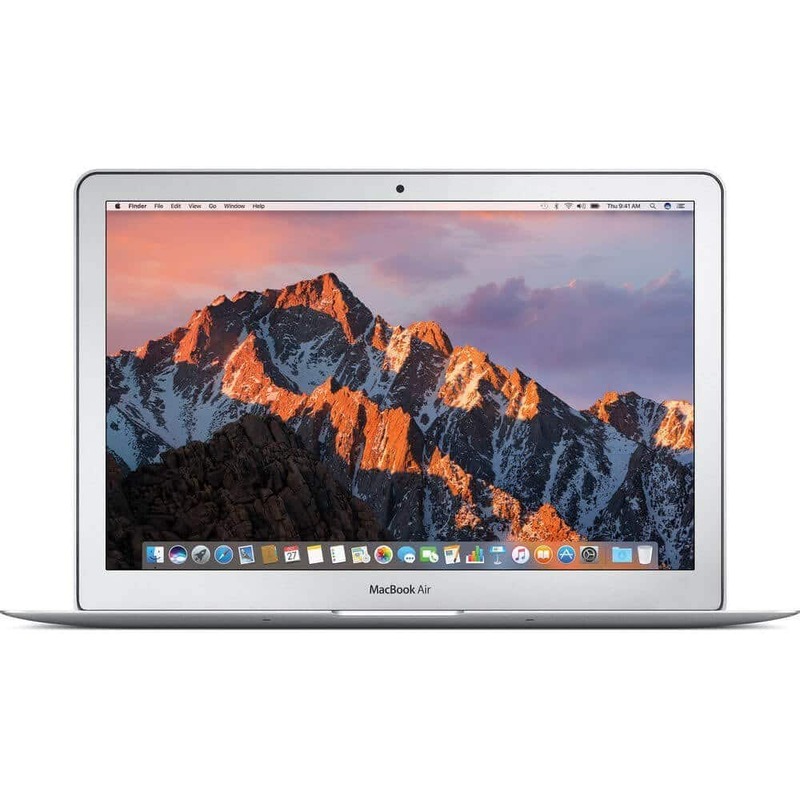 The laptop features a 15.4-inch full-HD retina display that is best known of the video editing specifications. You can come across the brightest and the most colorful display that offers a myriad of color options for effective movie editing. Apple MacBook also introduces the revolutionary TouchBar that comes with a multi-touch feature. This appears as a thin strip of glass on the keyboard for getting instant access for the ease of use. This laptop can be regarded as one of the best laptops for filmmakers in 2019. 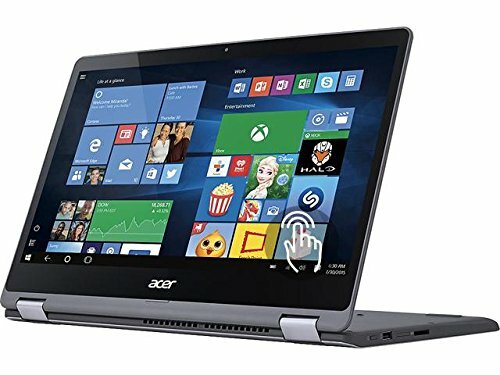 If you wish to add some style and class to your perfect video editing gadget, then the Acer Aspire R15 convertible laptop is the best suited for you. This laptop offers excellent video editing features as it comes with the latest 7th generation Intel Core i7-7500 U dual processor. Moreover, there is also the presence of the 2 GB NVIDIA GeForce GTX 940MX GDDR5 GPU for enhanced graphics required for perfect video editing. The laptop comes with a good storage option of 12 GB RAM along with 256 GB SSD. The versatile model of the Acer Convertible laptop offers a 360-degree working mode. It can be setup in the form of a notebook mode, display mode, tent mode, and tablet mode for ease of using and editing almost in any direction. 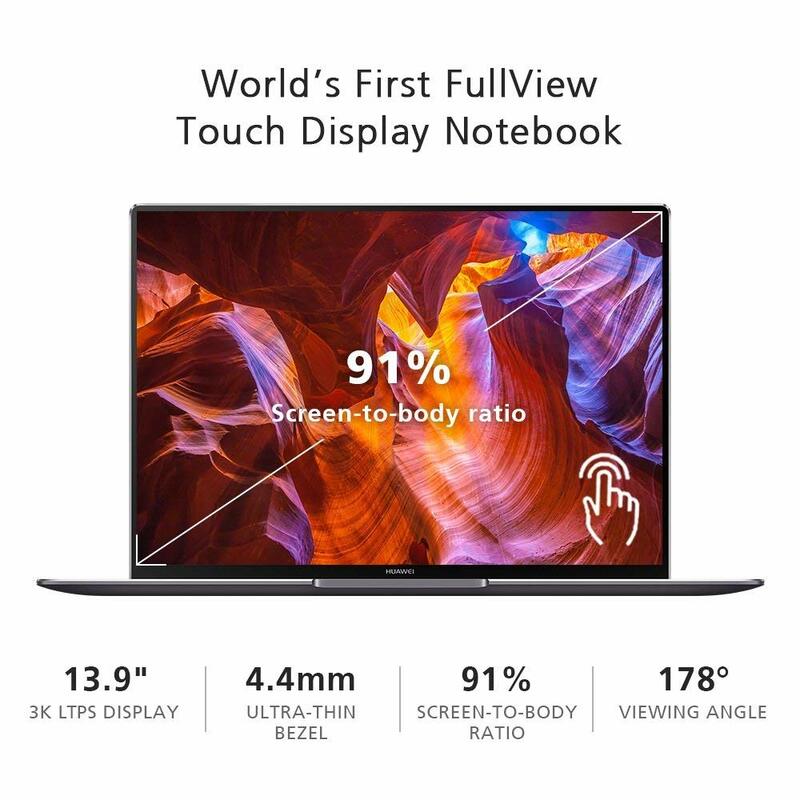 The laptop features a big 15.6-inch Full HD IPS touchscreen display with an excellent resolution of 1920 X 1080 for clarity of videos and pictures. There is also an embedded fingerprint reader that works with Windows Hello for signing you in with just one touch. This laptop is best suited for the filmmakers who are looking out for ease of video editing. This new model by Dell features the new 7th generation Intel Core i7-7700 HQ Quad-Core processor for excellent performance. This laptop can be considered as the most noteworthy laptop from Dell as this comes as the latest version of the Inspiron series. There is also the presence of a NVIDIA GTX 1050 4 GB GDDR5 graphics for delivering excellent picture and video quality. The laptop comes with a good storage of 16 GB RAM along with a 512 GB SSD. You can experience some powerful display through the 15.6-inch FHD display with a resolution of 1920 X 1080. 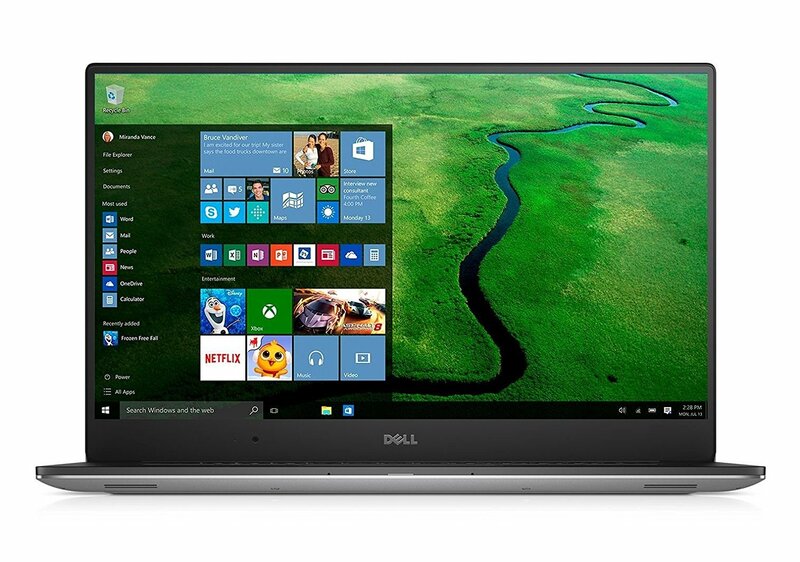 The Dell laptop runs on the latest Windows 10 operating system. The Dell Inspiron model is crafted for offering great portability such that you can stay productive every time. The laptop also features a sleek design with 2.3mm thin and easy to open design. With discrete graphics and the latest processors, the filmmakers can enjoy responsive and quick performance that keeps the videos and music playing even when you are multitasking. The Razer Blade laptop is another great version for the professional filmmakers who can achieve it all on one single laptop. This latest version of the laptop in 2019 comes with powerful 7th generation Intel Core i7-7820 HK Quad-Core processor that enables the ease of multiple functionalities. There is also a great storage area offered by the whopping 32 GB RAM along with a 512 GB SSD. The laptop features a UHD 4K display on its 17.3-inch display screen with a resolution of 3840 x 2160. This specification of the screen resolution is sufficient to offer a great crystal-clear view of the pictures and videos. The laptop runs on the latest version of the Wiindows 10 operating system. The Razer Blade laptop is also accredited with being the first-ever THX certified portable device in the world. Even the display option is great with the presence of the latest NVIDIA GeForce GTX 1080 desktop-class graphics for a picturesque view of images and videos. The state of the art IGZO display by the laptop featuring a touch display is what all the recent filmmakers could be looking for. This laptop can be another choice for buying the best laptop for filmmakers in 2019. It offers the excellent display with UHD 4K display features. It also has the presence of the powerful Intel Core i7-6700 HQ processor for excellent performance. There is a good storage unit of 8 GN RAM and 256 GB of SSD. 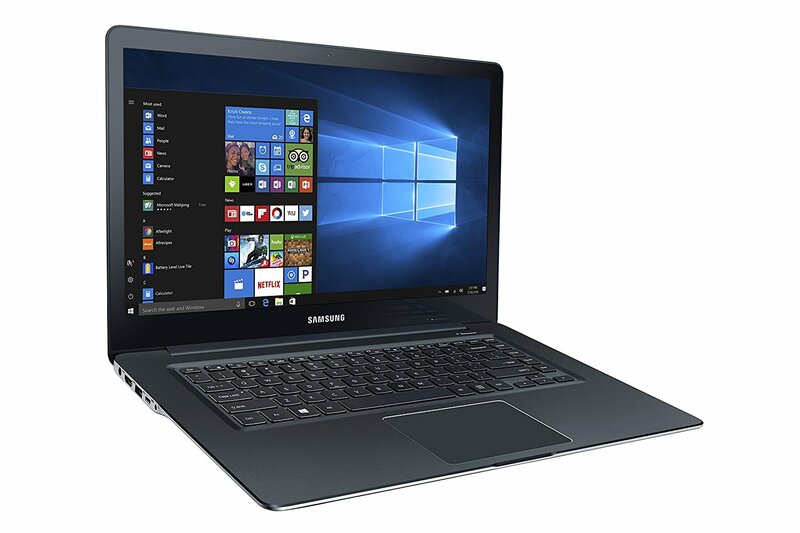 The laptop features a NVIDIA GTX 950M graphics that offers an excellent view of the pictures and videos for editing. The laptop runs on the latest Windows 10 operating system. You could be amazed by the screen display capability offered by the 15.6-inch screen with a resolution of 3840 X 2160 pixels. This feature is the best suited for the filmmakers who need some excellent screen and display qualities. With compact dimensions, superb 4K display, faster CPU and graphics, and a great display; this model is the best laptop for the filmmakers in 2019 that comes at an affordable range. The overall look of the laptop is great and it is quite easy to boot without much waiting time. 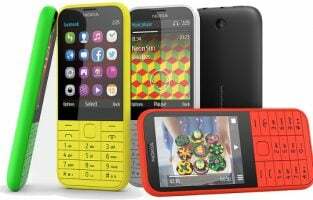 It features the Intel i7-6820 HK Processor with 8 MB cache up to 4.1 GHz. Even the memory specification is good with 32 GB of RAM along with 512 GB SATA Solid state drive. You can view the pictures and videos in the crystal-clear view offered by the 15.6-inch ultra-sharp FHD IPS wide-view and anti-glare screen with a resolution of 1920 X 1080 pixels. The laptop also features a NVIDIA Quadro M1000M 2 GB display for better picture and video quality. 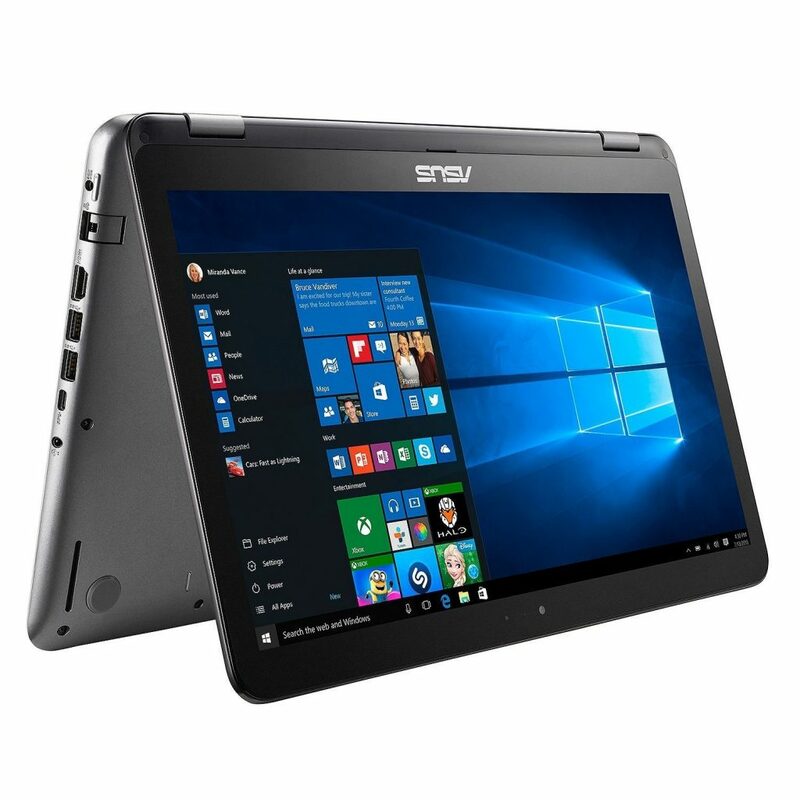 With the presence of additional features like Windows 10 OS, Wave Systems software, 130W AC adapter, up to 16 hours of battery life, and so more this laptop can be considered to be the top choice of the filmmakers who need to do extensive video editing on the laptop. If you wish to buy one of the best laptops for filmmakers as your top priority, then you must look out for some specific features in any laptop. It must be loaded with high-performance features including the presence of Intel i7 processor, excellent graphics, good RAM storage along with SSD storage, fine picture & video quality, and so more. You can select the best one for yourself by going through the list of the best laptops for filmmakers in 2019. 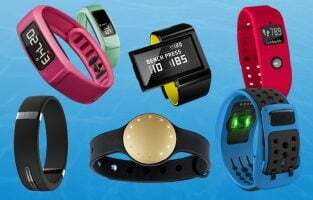 Go grab one for yourself!